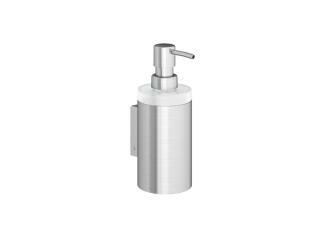 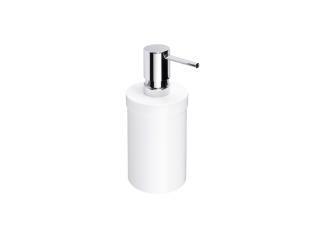 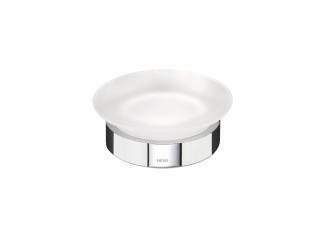 HEWI offers a large selection of soap dispensers and soap dishes for the private bathroom, which match the sanitary systems. 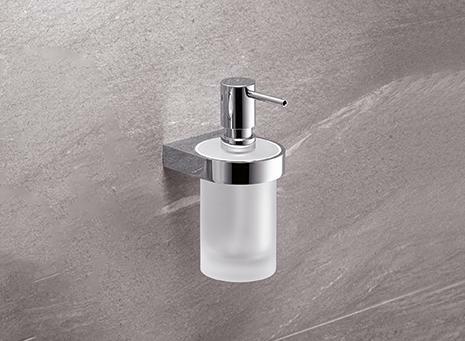 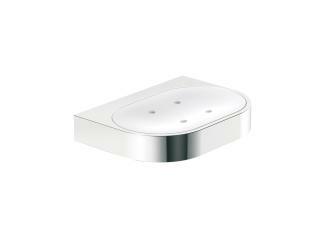 The functionality of the soap dispensers and soap dishes is well thought through, down to the smallest detail: Concealed fixings and inserts which can be removed make cleaning easier. 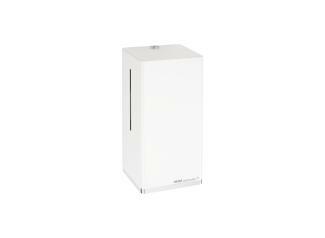 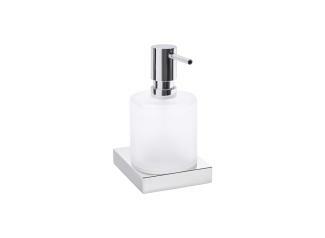 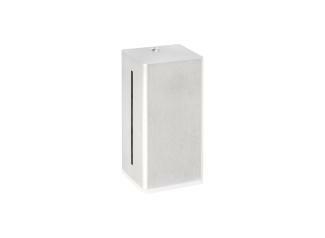 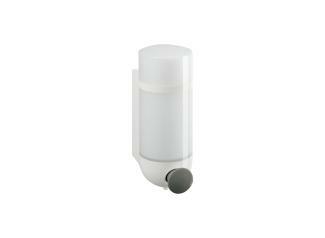 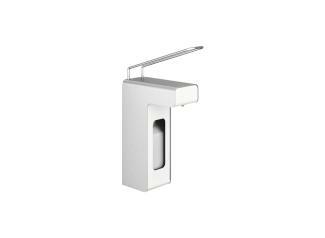 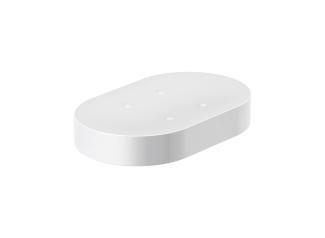 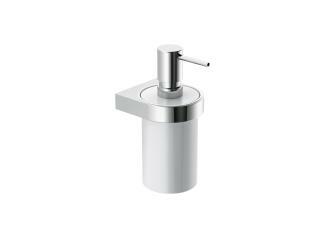 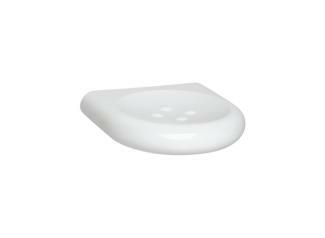 A selection of soap dispensers for public sanitary rooms is also available. 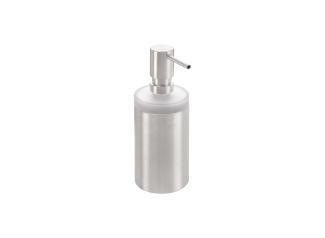 Dispenser systems increase hygiene effectively – they enable easy and clean discharge. 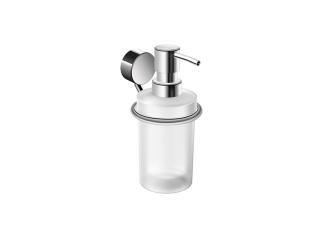 Well thought through details make replenishing stocks easier: The inner tank of the soap dispenser can be removed for cleaning and filling; the dispensers also have a level indicator.